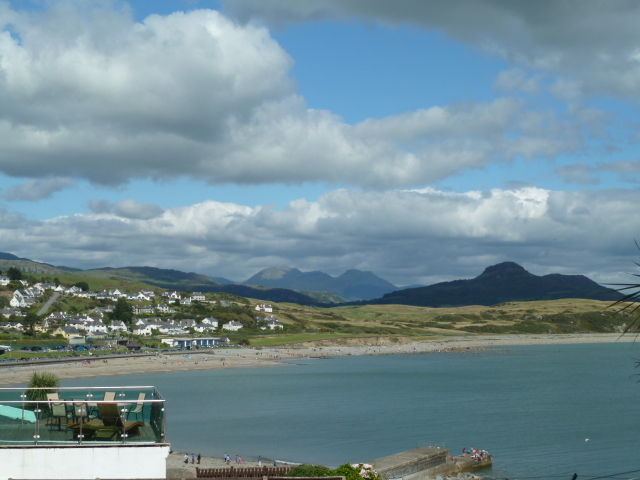 We left Snowdonia in the morning with our final destination to be Holyhead on the island of Anglesey. We had two nights booked at the Holyhead YHA so we could catch the ferry to Dublin, Ireland on Thursday. 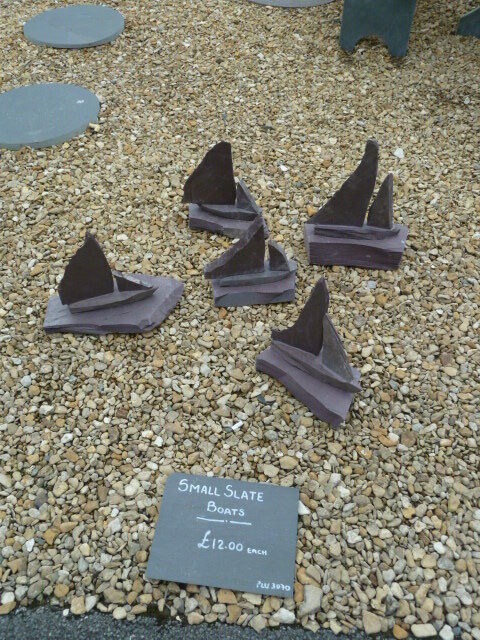 On our drive we popped in at the Inigo Jones Slate showroom to look at slate. 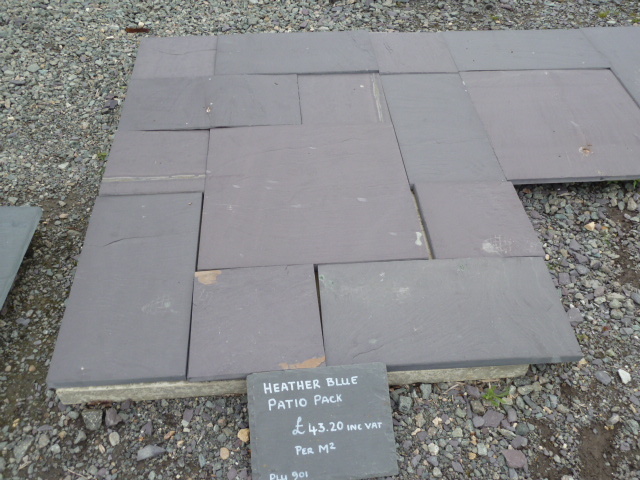 I have included a number of photos of the slate floor tiles and stepping stones. 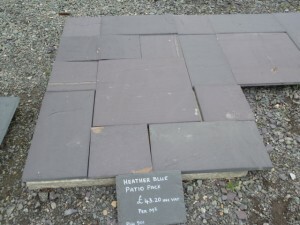 If Australia wasn’t so far away I would have bought some for a new patio and landscaping; they really were very nice. 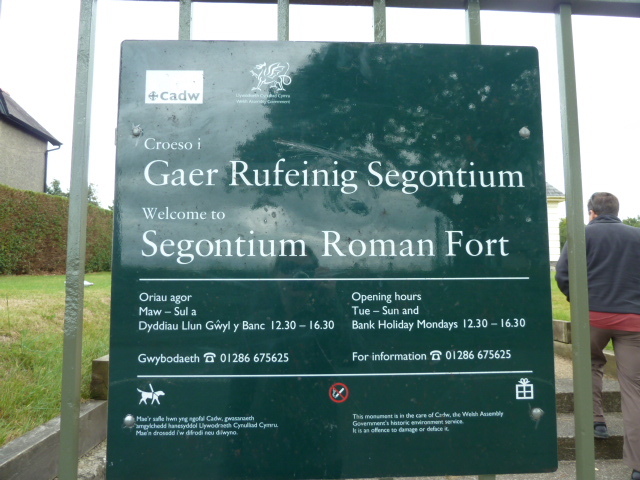 We thought it probably wasn’t necessary to spend 15 pounds on the self-guided tour of the place so we headed to Caernafon to have a look around and find something to eat for lunch and somewhere to eat it. Our travels to Caernafon took us to Segmontium Roman Fort ruin. 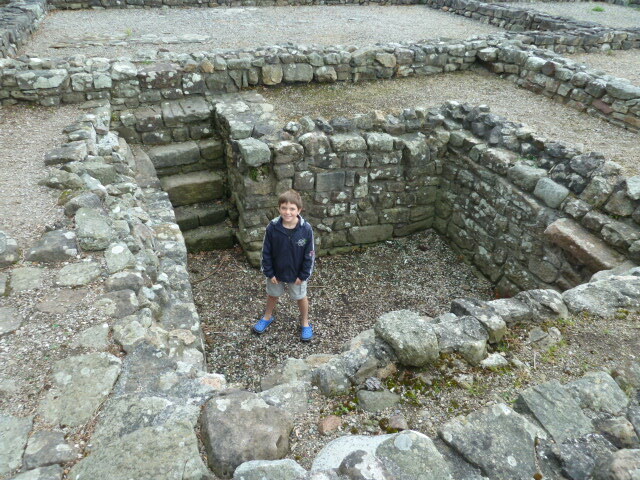 The museum adjoining the ruin was closed but we could still enter the grounds and walk/climb/run/clamber over the ruins. 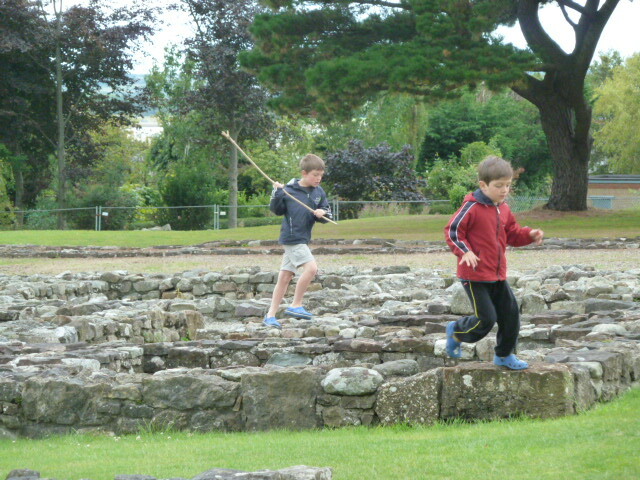 The boys had a great time running around. The houses surrounding the ruins were kind of daggy but they had an amazing view of the Menai Strait and some of them even got a view of the castle or the Snowdonia Mountain Range. We headed into the city centre and found ourselves right beside a castle. Right beside the castle was a carousel, shops and tonnes of people! I had no idea this castle was that popular. We drove past and decided we truly didn’t need to go in so headed to the local Morrison supermarket for some more bargain sausage rolls for lunch. The Menai Strait is a beautiful stretch of water between mainland Wales and the Isle of Anglesey. We sat on our picnic rug overlooking the water and trying to soak up every bit of sun we could; the wind chill was nasty. After lunch we went for a quick walk to the marina and were amazed to see that there was a cement wall keeping water in the marina. 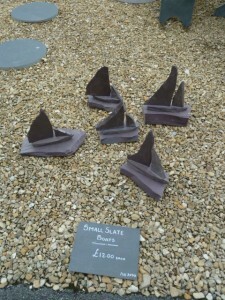 Boats could only come in and out of the marina when the light was green indicating the tide was high enough to get you safely through into the marina without dragging your boat on the cement wall! Cool. Back in the car we decided to head south west to see more of the Llyn Pennisula. 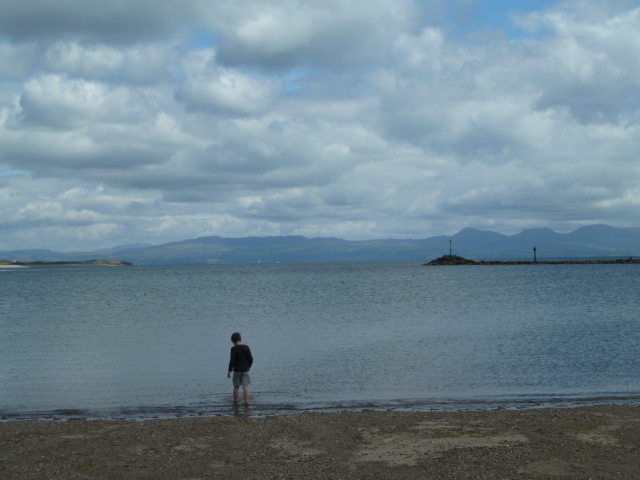 We couldn’t check into our YHA until 5 pm so we went to Traeth Beach for a walk and then drove to Criccieth. We ate Wadcalder’s famous Welsh Icecream in Crittech near the ruins of Criccieth Castle. The view from the icecream cafe was spectacular. 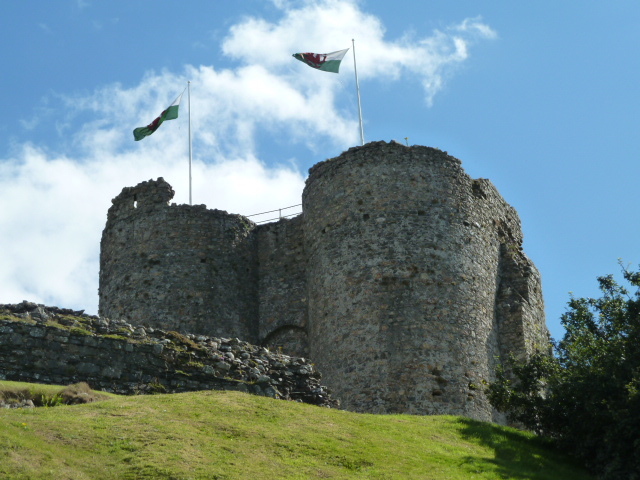 The castle was constructed in 1239 but burnt down in 1404. 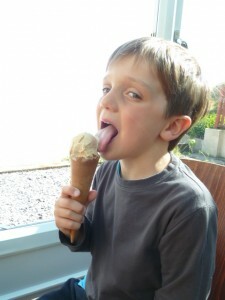 We didn’t buy tickets to go inside .. the money went to icecream instead! Full of icecream we backtracked to Caernarfon and then over the Brittania Bridge to the Isle of Anglesey and over another bridge to Holy Island to get to Holyhead. Thankfully the wifi on Steve’s iPad kicked in because I didn’t have the address of the YHA. We found it easily once we entered the road into the GPS but when we arrived no one was in reception. I was a little worried since I had booked over the phone and hadn’t received any confirmation but when I called the phone number stuck to the door, someone came and helped us check in. The room was a bit daggy but we had our own bathroom at least. There was a small communal kitchen and they boys were happy to watch some TV in the evening. The boys also had a great time playing with some other kids and were all hanging out together in a tree. 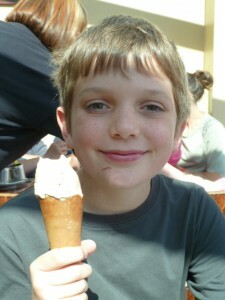 After dinner we went for a cool walk to the beach and back and then met a lovely family in the dining room in the evening – hi Kerry and family. We chatted for a good amount of time before we needed to get ourselves to bed. We’d enjoyed another lovely day in Wales.